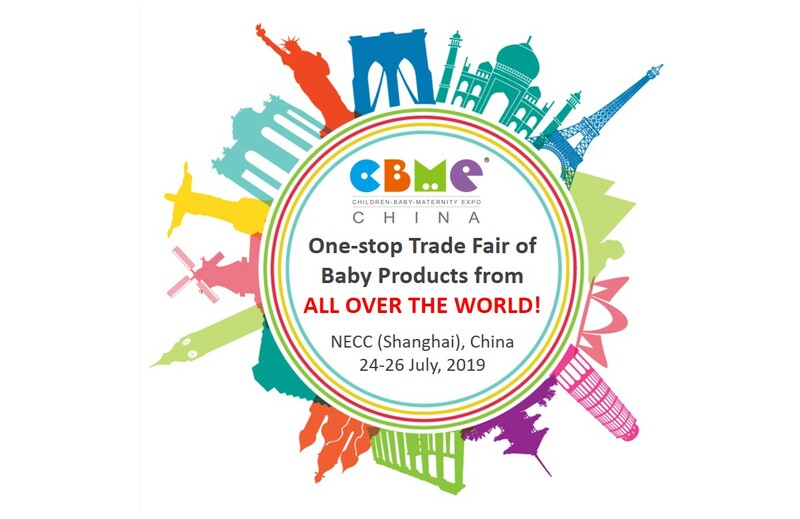 Held annually in Shanghai, CBME China is the world's largest trade fair for child, baby and maternity products & services. 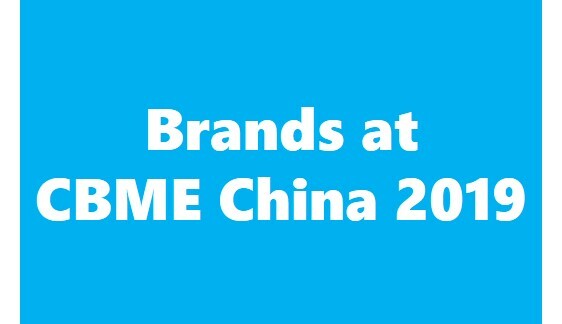 This is the perfect venue for you to meet buyers, manufacturers, distributors and suppliers in the industry from all over the world. 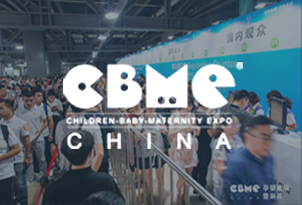 The 19th CBME China will help the parties of pan-Children-Baby-Maternity (CBM) Ecology grasp the new trends of consumption and fuel the industrial growth through fully upgraded industry campaigns and subdivision of exhibition areas. 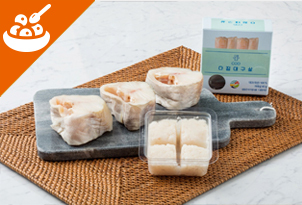 Baby Food Market size in 2014 was valued at $50.7 billion and is expected to garner $72.7 billion by 2020, registering a CAGR of 6.4% during the forecast period 2015-2020. While many Children love them, dentists often see pacifiers as problematic. 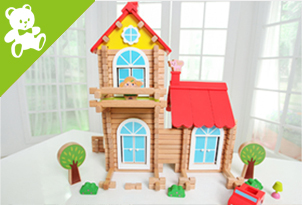 The manufacturers react and develop numerous jaw-friendly innovations. 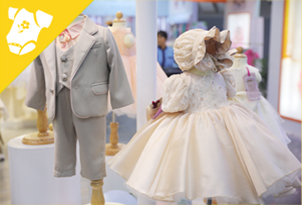 The 18th Shanghai International Children Baby and Maternity Products Industry Expo (CBME China 2018), and Cool Kids Fashion Shanghai (CKF) opens its doors on 25-27 July at the National Exhibition and Convention Center (Shanghai).